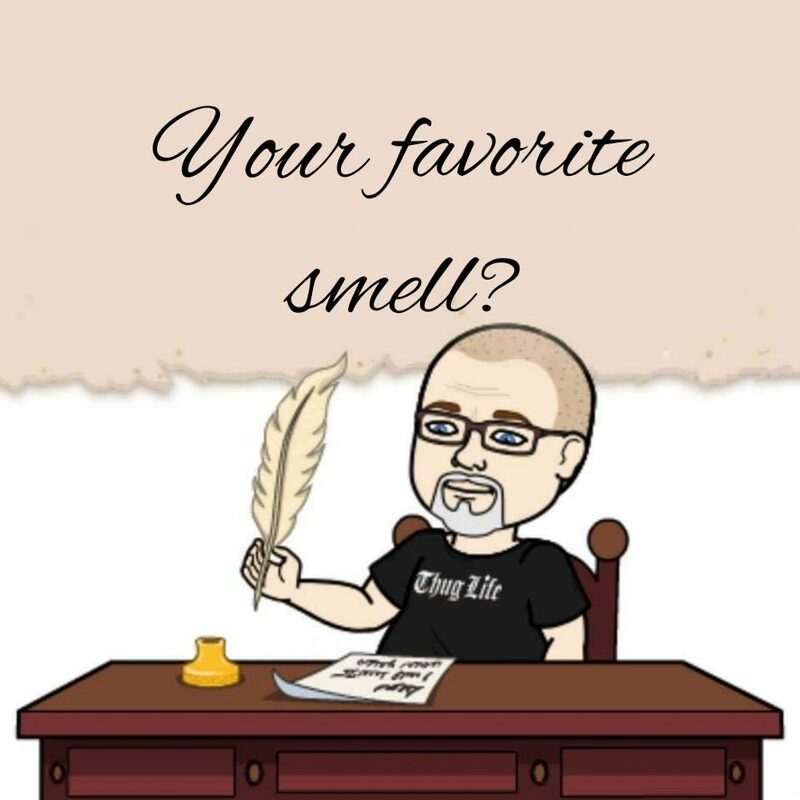 Smells are a massive problem for me- I love food and everything about it- including the smell. Like walking into Wal-Mart and smelling Subway or driving past Burger King and smelling that flame broiled goodness! I love the way Little Caesars smells or when our son gets a double cheeseburger from McDonalds. Smells are a massive part of my downfall and usually led to me cheating and it’s one of those things that you can’t really stay away from. I try to fast during the day but when someone brings in food that smells amazing or they order pizza or something and the halls are just full of amazing food smells- it kills me.